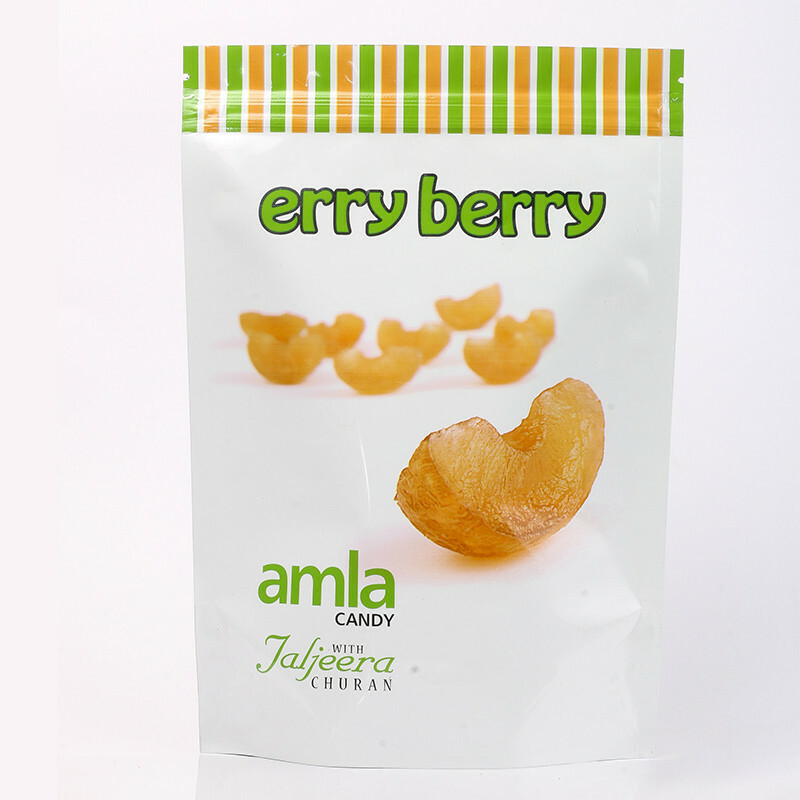 Erryberry Candy is made from organic and natural amla and provides the perfect combination of delicious taste and health benefits. This digestive offers much more than improving your digestive system. It is a healthy treat for children of all ages. 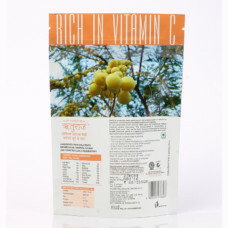 This amla candy is packed with vitamin C and fiber. 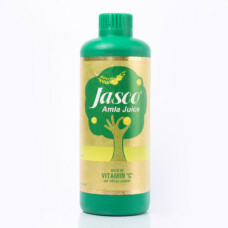 It helps in enhancing different types of body tissues. 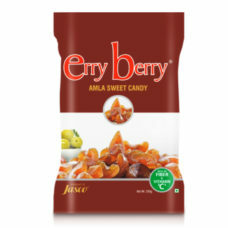 There are many more health benefits of enjoying this amla candy. 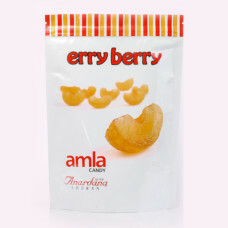 Because of its antibacterial properties, the amla in Erryberry Candy helps in fighting infections and strengthens immunity. It also helps in stimulating cells responsible for secreting insulin. 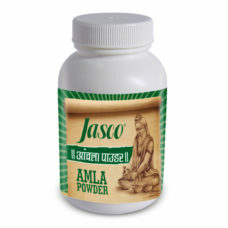 Amla is also great for strengthening heart muscles. It also has laxative and cooling effects. 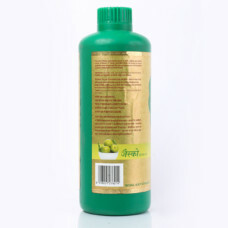 Thus, it also helps in improving dysentery and diarrhea. 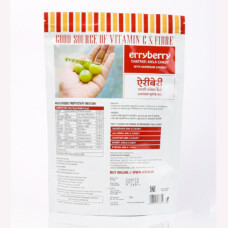 You can also take Erryberry Candy whenever you have a burning sensation of the abdomen. 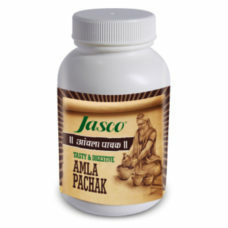 It can also help you get relief from gastric syndrome. 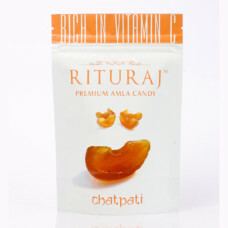 This amla candy is a great digestive and can be taken after your meals to speed up the digestive process.